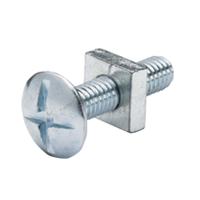 Based in Ludhiana (India), the company Hindustan Engineers are the manufacturers & exporters of High Tensile Fasteners, Strut Support Systems, Threaded Rods, MS Screws & Channel Fittings & Accessories. 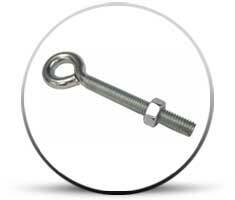 The company established in the year of 1975, with the extreme efforts of S. Prem Singh and S. Prabhjeet Singh, with the single objective to manufacture complete range of fasteners products like Hex Nuts, Hex Bolts, Plain Washers, Spring Washers, Roofing Bolts, Anchor Foundation Bolts, Eye Bolts, UBolts, Scaffoldings, Threaded Rods, Studs and all kind of screws like Drywall Screws, Wooden Screws, Metal Screws, Machine Screws etc. 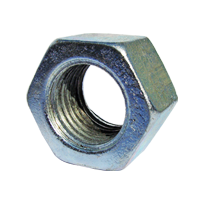 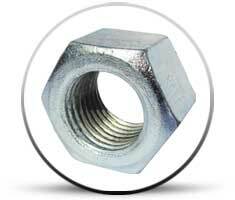 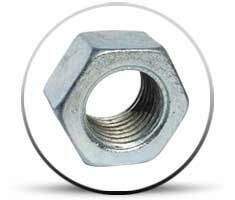 We are manufacturers & exporters of Hex Nuts, Flange Nut, Wing Nut, Shear Nut, Square Nuts in India. 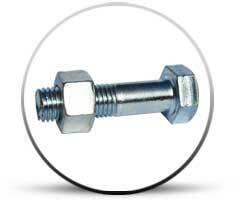 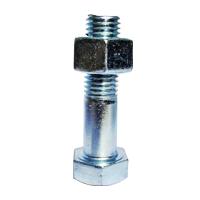 We are manufacturers & exporters of Hex Bolts, Hexagonal Bolts with Full Thread & Partial Thread in India. 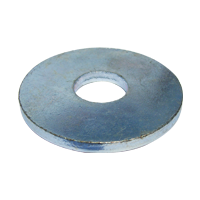 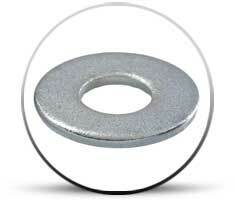 We are manufacturers & exporters of Plain Washers, Flat Washers, Din 125, Din 126 Washers in India. 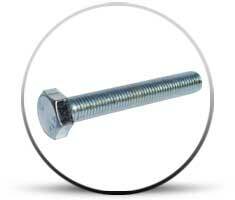 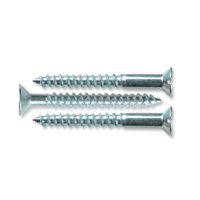 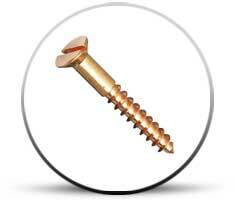 We are manufacturers & exporters of Drywall Screws, Sheet Metal Screw, Wooden & Machine Screws in India. 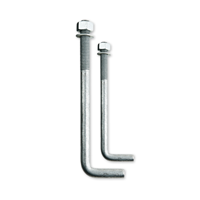 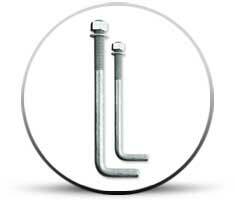 We are manufacturers & exporters of Anchor Bolts, Construction Anchor Bolts, Foundation Bolts in India. 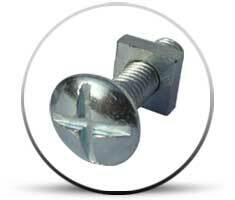 We are manufacturers & exporters of Roofing Bolts, MS Steel Roofing Bolt with Square Nut in India. 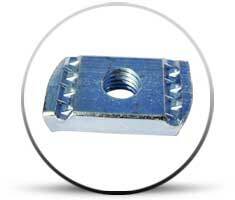 We are manufacturers & exporters of Eye Bolts, U Bolts, UBolt full Thread with Hex Nuts in India. 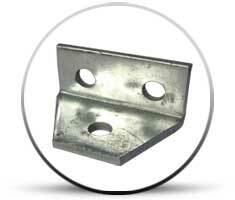 We are manufacturers & exporters of Scaffoldings, Couplers, Forging Top cup, Bottom Cup in India. 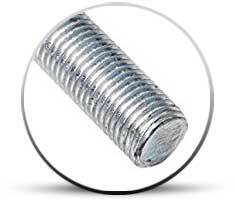 We are manufacturers & exporters of Threaded Rods, Threaded Bars, Fully Thread Rod in India. 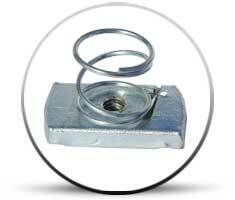 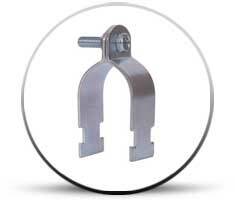 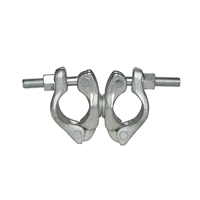 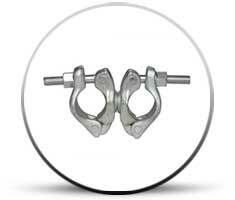 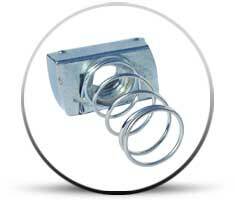 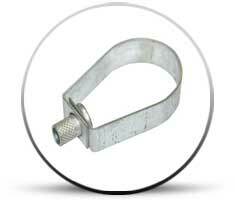 We are manufacturers & exporters of Spring Channel Nuts, Pipe & Beam Clamps, Accessories in India. 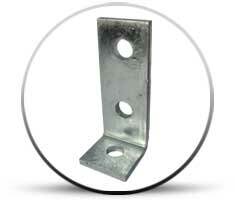 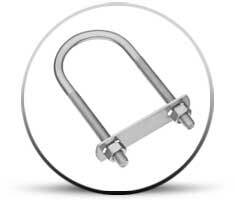 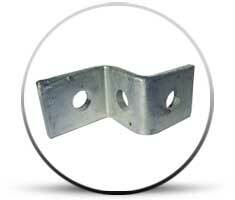 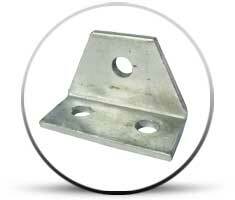 We are manufacturers & exporters of Channel Brackets, Strut Channel Bracketry, Channel Fittings in India. 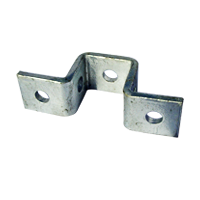 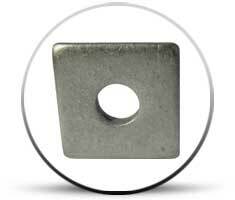 We are manufacturers & exporters of Square Washer, Purlin Clips, Jointing Channel, Mounting Plate in India. 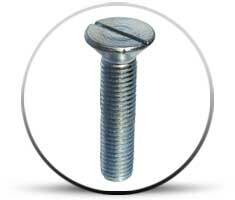 Hindustan Engineers are manufacturers, supplier, exporter of fasteners products, Strut Support Systems, Threaded Rods, MS Screws in the industry, Hindustan Engineers to deliver high quality high tensile fasteners products which are manufacturing using the latest technology & machinery. 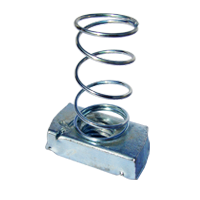 Our products are available in Material like Stainless Steel and Mild Steel and Finish of products like Hot Dip Galvanized & Zinc finish. 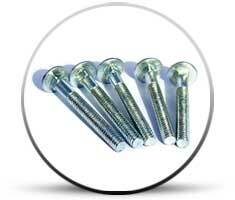 Our main motto is to worldwide supply quality and safe products. 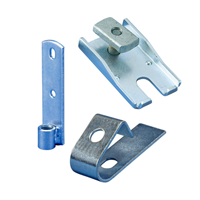 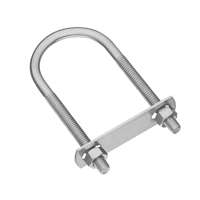 Our Strut Support products range includes Channel Nuts, Spring Channel Nuts, Channel Brackets, Strut Channels, Cantilever Arms, Pipe Clamps, Channel Cable Clamps, Beam Clamps, Channel accessories & Fasteners etc. 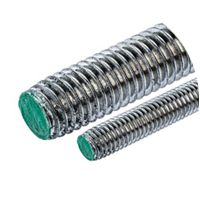 Our company has acquired years of experience in the supply of its products, with a clear vision in mind to promote our leading company with quality products and reliable customer service.